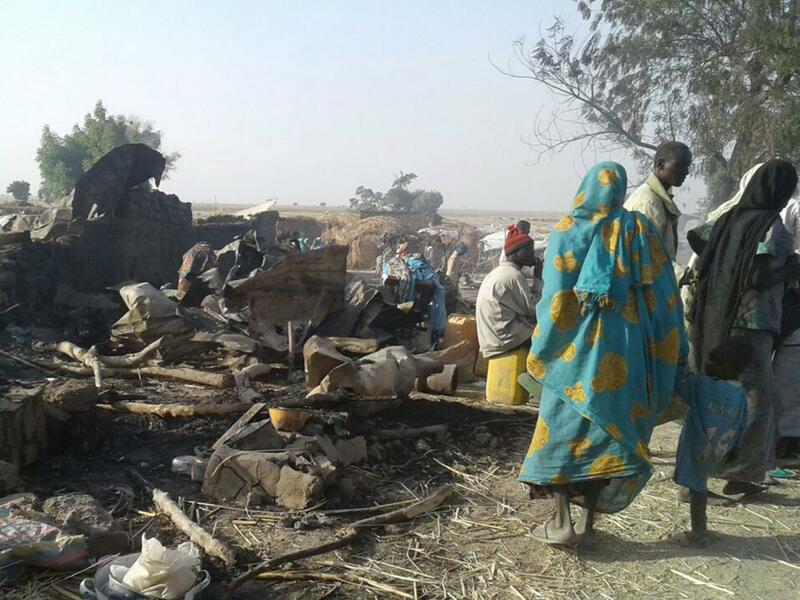 In a mission that was intended to target the Boko Haram, an Islamic Terrorist group, a Nigerian fighter jet mistakenly dropped a bomb on a refugee camp killing dozens of refugees and volunteers. The Boko Haram is Nigeria’s militant Islamic terrorist group. They have carried out bombings, assassinations, and numerous kidnappings throughout the country. They are fighting to overthrow the government in Nigeria and create an Islamic State. Boko Haram regards the Nigerian state as being run by non-believers, regardless of whether the president is Muslim or not – and it has extended its military campaign by targeting neighbouring states. The group’s official name is Jama’atu Ahlis Sunna Lidda’awati wal-Jihad, which in Arabic means “People Committed to the Propagation of the Prophet’s Teachings and Jihad”.